o. 1939 by Palmer family on site of old wooden cinema (see below). Designed by Stellmack builders. Cl. late 60s. Dem. early 80s. 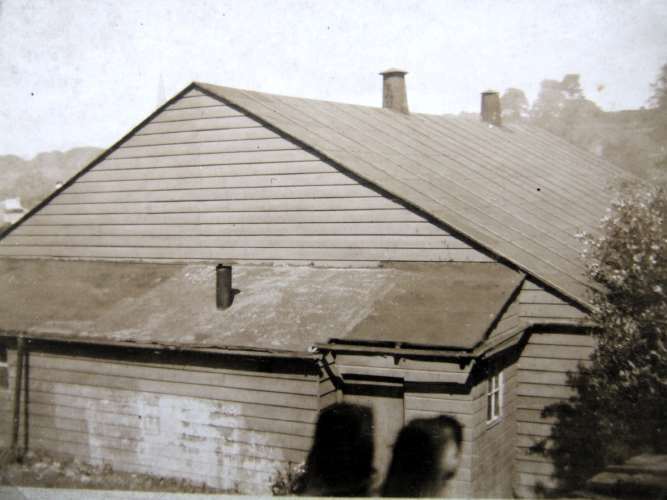 Wooden building; opened c.1910. 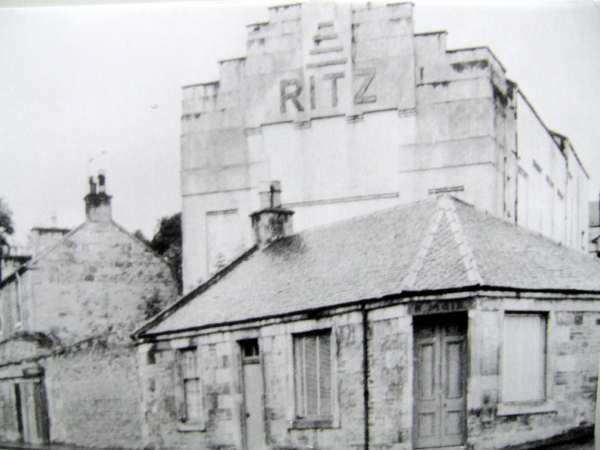 Demolished for Ritz cinema above.